VGD-DINACON LLC is offer you cooperation in the field of auditing, accounting, tax and financial advisory services in the territory of the Russian Federation. Our professional experience shows that attracting external experts makes it easier to work for the accounting and financial departments of the company, ensure timely and effective solution of complex accounting and taxation issues, minimize the management costs of the company and help achieve the set goals in a short time. Since 2011, our company has been cooperating with the European Economic Group of Auditors and Professional Accountants VGD (www.vgd.eu). 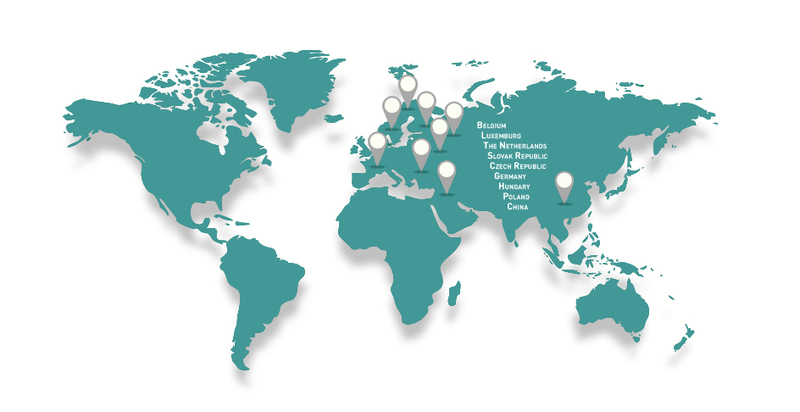 VGD Group has offices in Europe, which brings together more than 500 specialists in audit, accounting and taxation, and is represented in China. In addition, VGD is part of the leading international network of independent accountants and tax advisors Nexia, which ranks tenth in the world. If you have any questions on the territory of these countries, you can apply for professional help to us or directly to our colleagues in VGD. @ 2008-2018 ВГД-Динакон — аудит, бухгалтерский учет, налогообложение, консалтинг The VGD name and logo are used under license. Наименование VGD и логотип используются по лицензии.